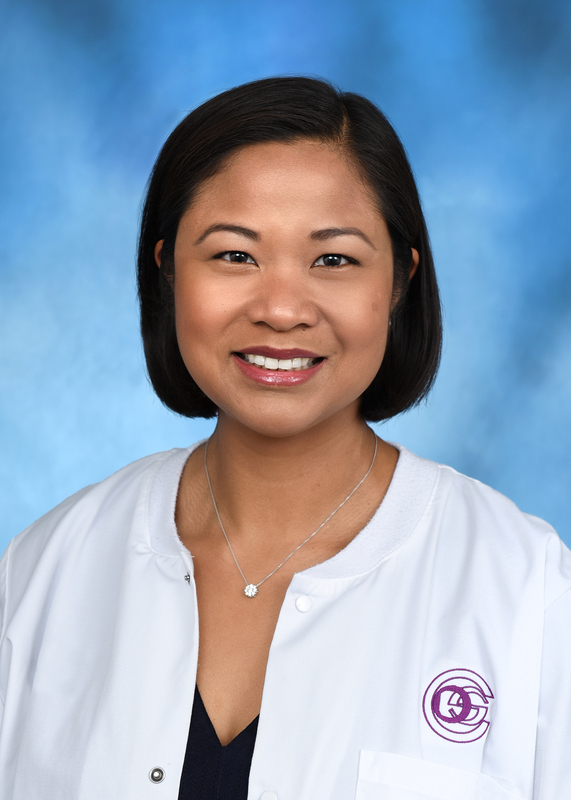 Chestine received her Periodontal training from the U.S. Army Advanced Education Program in Periodontics in 2012 and attained Board Certification (Diplomate, American Board of Periodontology) in 2013. Prior to her periodontal training, she received additional training from the U.S. Army Advanced Education in General Dentistry in 2006. She received her D.M.D. from Tufts University (2005), M.S. Oral Biology from Augusta University (2012), and B.A. Biology from the University of Hawaii (2000). Dr. Toth is originally from Mililani, Hawaii and has practiced in Honolulu, Cincinnati, and multiple locations throughout the world with the U.S. Army. She is still serves our country in the U.S. Army Reserves. Dr. Toth is a member of the American Academy of Periodontology, American Board of Periodontology, American Dental Association, Ohio Dental Association, and the Cincinnati Dental Society. Dr. Toth is highly qualified to treat a wide range of Periodontal conditions. In her personal time, Dr. Toth enjoys travelling and spending time with her family.